Our review of the Pixel Buds wasn't very kind to Google's first real set of wireless earbuds since they're just not very good. They were only initially available in the US and Canada, but are now available on the Google Store in Australia, Germany, and the United Kingdom. The truth of the matter is that the Pixel Buds just aren't a great product; they're uncomfortable, don't produce great sound, and have a finicky charging case. Worse yet, they're pretty expensive at $159. But that's fairly inexpensive compared to what people in these three new countries will have to pay. 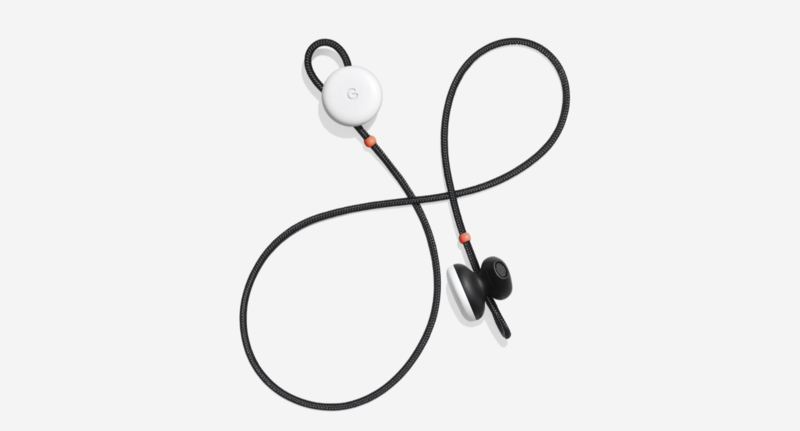 The Pixel Buds will run you $249 AUD (~$195 USD) in Australia, €179 (~$219 USD) in Germany, and £159 (~$220 USD) in the UK. You can view each country's listing via the source links below.